The game takes place in the fictional city of Oakmont, Massachusetts, set in the famous American Roaring Twenties. Following the legacy of Vikings and Indians, who lived in these lands before, they practice often shocking religious rituals and ceremonies. Their isolation and distrust of outlanders are only reinforced by the ongoing calamity that is tearing the city apart. Most streets in Oakmont are buried beneath a mysterious flood that came as if out of nowhere. The disaster has claimed too many lives already, highlighting the local government’s inability to deal with the situation. However, the dire humanitarian crisis is not the only problem here. Something dreadful came with the flood. Frightening monsters are now roaming the streets of Oakmont, plunging the city into madness and dismay. Locals also say they can constantly feel the presence of something far more alarming – a great, incomprehensible force that is slowly driving everyone mad. 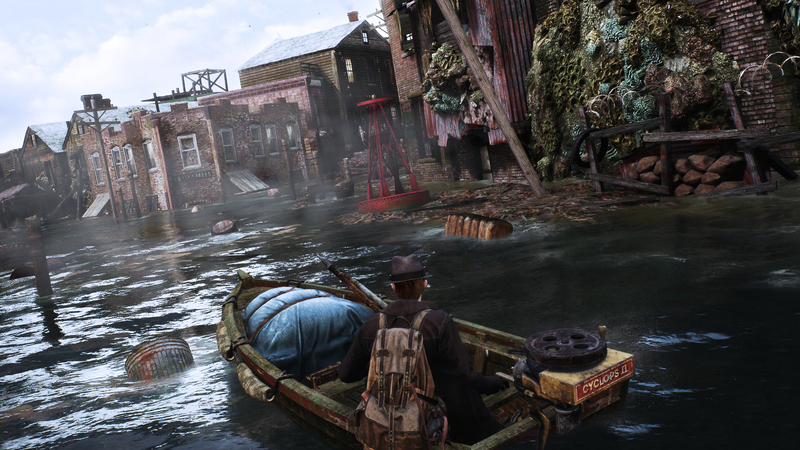 Players will experience The Sinking City through the eyes of a private investigator, who arrives in the city amidst the disaster. 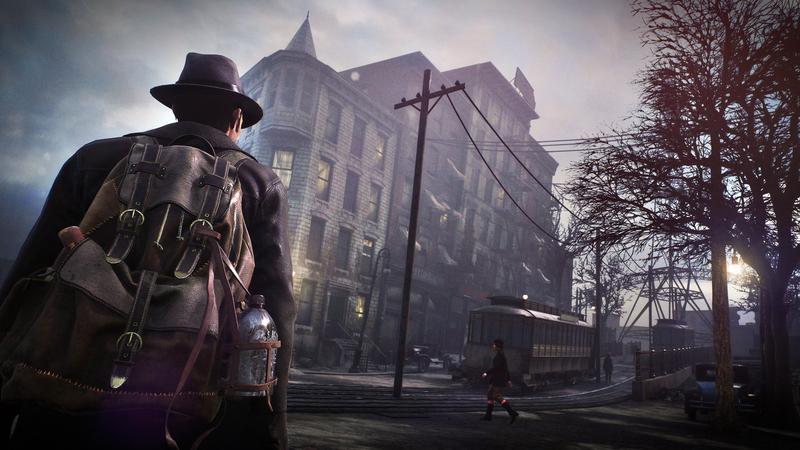 Exploration is a major part of The Sinking City, that’s why we decided to go open world. Make no mistake, though, Oakmont is not a sandbox where players will have to find their own ways to entertain themselves. Nor is it just a background for the main plot. 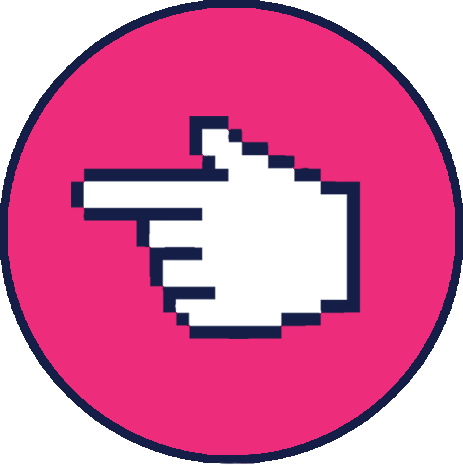 In fact, it’s a foundation for our non-linear storytelling as well as our core gameplay mechanic – open investigation. Looking for a missing person, but only have their name? I’d recommend asking at the police station or the hospital, maybe they know something. We are serious when we say there will be no handholding and no markers on the map. You find evidence and talk to people to find something to push you forward. We leave it to the player to decide how to go about The Sinking City. We give you the freedom to make your own choices while unraveling the mysteries of this twisted world. And should something go horribly wrong… well, you have your weapons. Shooting someone or something in the face might sometimes prove necessary. Just remember, more often than not, our investigator is weaker than the enemy. And witnessing supernatural beings or distressing occurrences can easily trigger madness. Insanity is a big part of the Lovecraftian universe. The famous author wrote about things we could never understand and explain, and that would drive us mad. Sherlock Holmes is all about the opposite – absolute rationality and clarity of the mind. 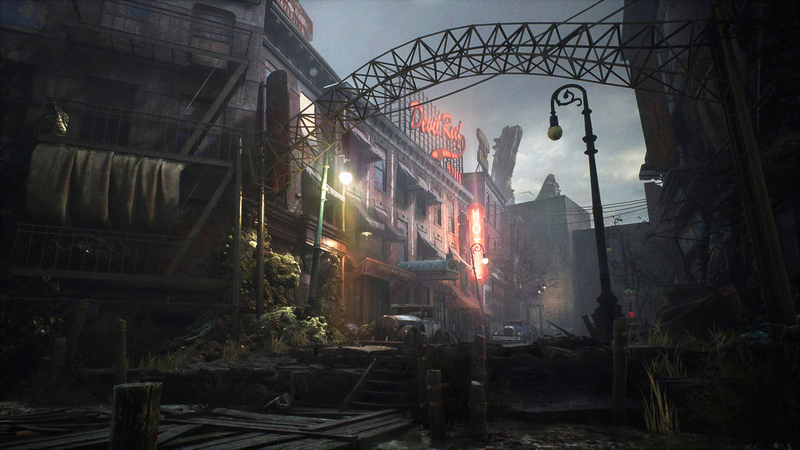 When the two conflicting approaches blend together, The Sinking City appears. Frogwares is a video game development studio, based in Kyiv. 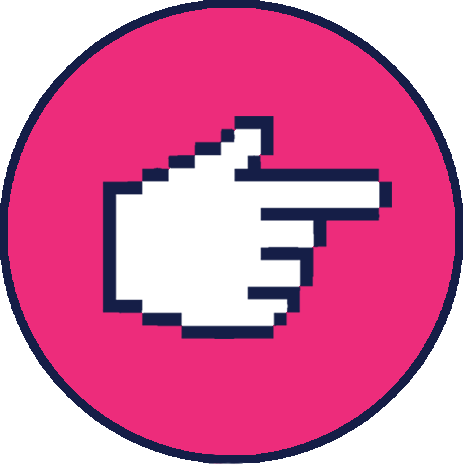 Envisioning video games as a form of art and expression, we thrive to deliver an experience, impressions which will stay with the player long after the game walkthrough. That's why our past games have received multiple awards and appraisals from the gaming community and that's why our future titles are expected by our loyal fans all over the globe.